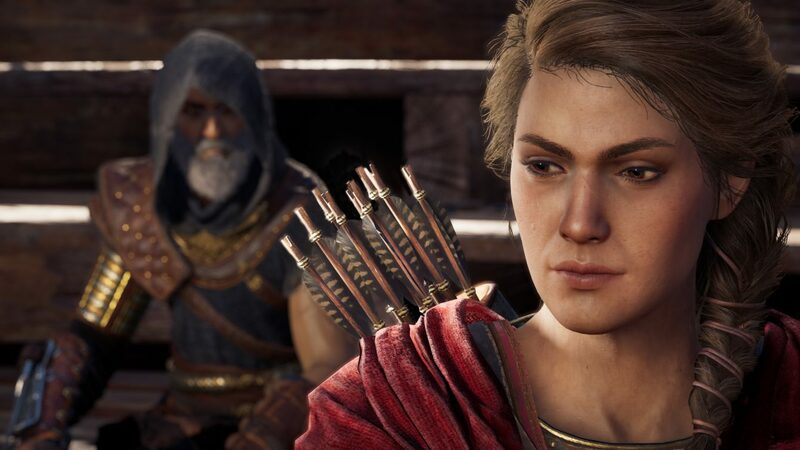 While the backlash for Assassin’s Creed Odyssey: Legacy of the First Blade DLC continued, a public statement went up yesterday on the game’s forums and also on Reddit. The statement was made by Creative Director Jonathan Dumont and you can read it below. “Reading through player responses of our new DLC for Legacy of the First Blade, Shadow Heritage, we want to extend an apology to players disappointed by a relationship your character partakes in. The intention of this story was to explain how your character’s bloodline has a lasting impact on the Assassins, but looking through your responses it is clear that we missed the mark. It certainly seems like the Ubisoft has taken notice of the situation, and admit that the plot was handled poorly. However, it doesn’t seem like they have plans to undo the plot, instead they ensure that the next episode does not have any need to engage in a romantic relationship. While it makes sense for the character’s bloodline to continue on, I don’t see why more mystical ways couldn’t have been included. After all, you fight Medusa and can disintegrate bodies with the Death Veil ability for example, so it’s not like the game is hanging onto realism. 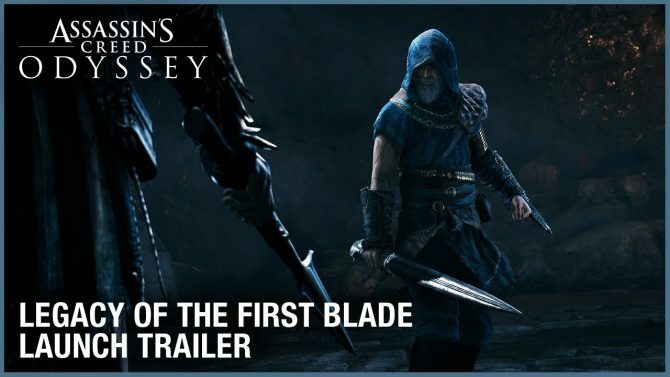 Yesterday saw the launch of Shadow Heritage, the second episode for Assassin’s Creed Odyssey: Legacy of the First Blade DLC. A lot of fans were left far from impressed when they found themselves locked to a specific story outcome. 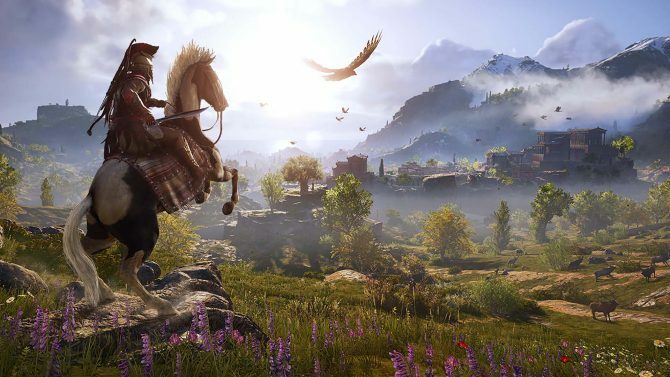 Eurogamer reached out to Ubisoft for their take on the outrage. This post is going to contain spoilers below related to the episode. Obviously, these were all referencing the base game, but the fact is, players have invested hours and utilized many choices to create their character. The game has been marketed to them in a way that indicates their choices matter in the world of the game. 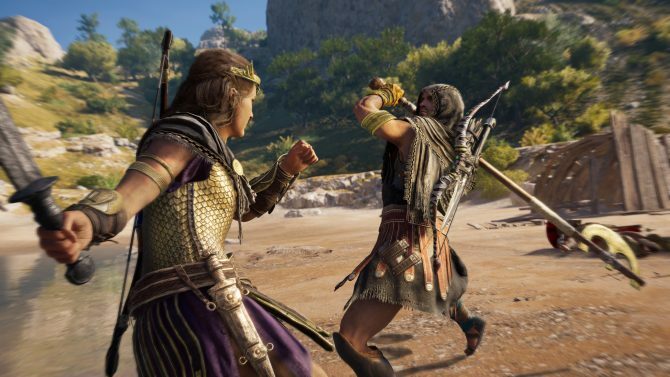 More specifically players are able to make romantic choices, enabling them to have Alexios as a gay character, or Kassandra as a lesbian character, or even have their sexual preference as bi-sexual or straight. Shadow Heritage forces the players to end up locked into a story arc that results in your character having a baby, regardless of your sexual preference. According to Eurogamer, players had already suspected a straight romance option was taking shape. The second episode offers players the choice to either romance Darius’ offspring and have a child together, or you can say farewell but still end up having a baby anyway when they turn up and lead you to settle down. You can watch this video from Anty0 that shows you both outcomes. A Reddit mega thread details some fans annoyances about the forced romance option and there are many other threads I’ve stumbled onto through Twitter and Reddit itself. 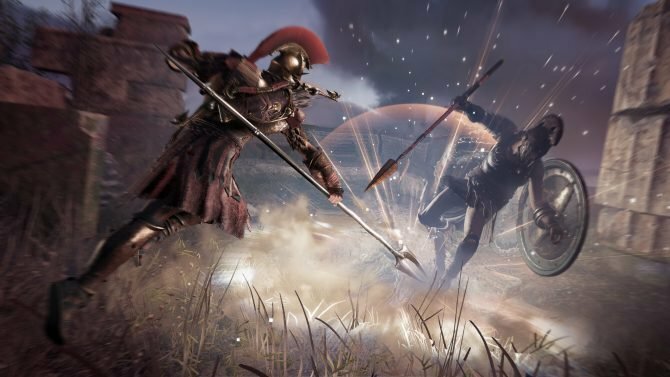 Assassin’s Creed Odyssey: Legacy of the First Blade is the DLC that launched last year with its first episode, Hunted. The second episode launched yesterday. Assassin’s Creed Odyssey is available for Xbox One, PS4, and PC.